That’s the story of a hashtag that became very popular over only a few hours. Not the most popular hashtag on Twitter ever like a French newspaper stated and then corrected but still, a real symbol. Yes, I’m French and I do live in Paris. Hence I take my chance on writing on this event, hoping you won’t mind. And this is not because I’m French and I have something to fight for; no, it’s just the image, the intensity of what happened that fits with the editorial line of this blog. The facts: On Wednesday January 7th 2015, a terrible act of terrorism took place in Paris. The horror of it doesn’t lie in the number of deaths (12): September 11 was far worse and 2000 people have been killed in Nigeria by Boko Haram between January 6 and 8. The horror of it lies in the fact that the targets were journalists who drew caricatures, mainly of religions, mocking them (all of them!). They had decided to express their ideas with drawings that made people laugh (yes, even Muslims, Jews and Catholics) even if some were very provocative indeed. They were killed because they expressed their ideas in a country offering them the right to do so. Now let’s get back to what concerns us here: the spread of this single hashtag from Paris to New York, London to Sydney, Buenos Aires to Bali… Metro newspaper said #JeSuisCharlie was the most popular hashtag on Twitter before correcting it to “one of the most popular”. The truth is: #LOL or #Ferguson are much more popular hashtags. However, what is amazing here is that we’re not talking about a feeling (LOL) or a popular event (think MTV Awards). No, we’re talking about identification. 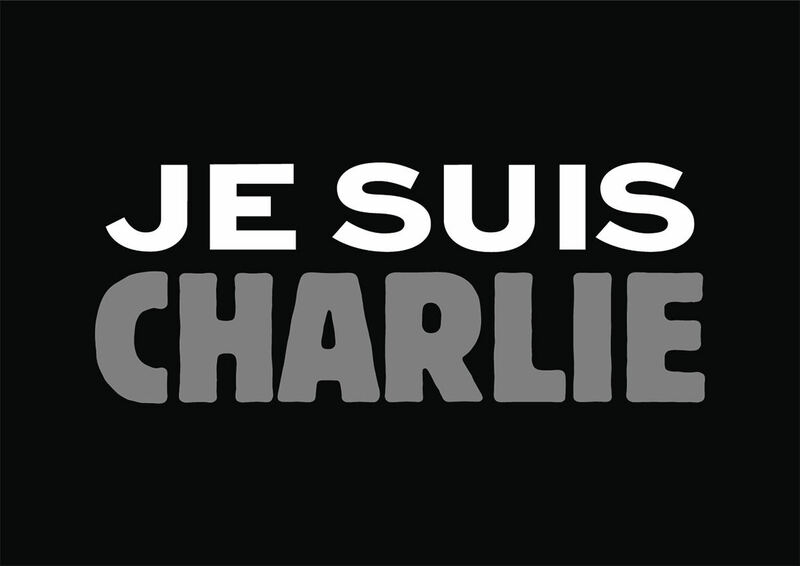 #JeSuisCharlie means more than marching like people did in many cities around the world. It means more than sharing a hashtag. It means more than asking for revenge like the Anonymous did. It means more than saying how horrified we are with what happened. For the first time, people from various nationalities, religions, beliefs, shared the same identity. And the truth is: this identity they share is not that of a country, a movement, a religion, it’s that of people who want to be able to keep their right of expression. The unity going along with this hashtag is representative of two things: first, the idea shared by millions of people that internet is a real means of expression that can serve solidarity; second, the ability we have to share a message even when it’s not in our language. Because yes: it is true that the language of the internet tends to be Shakespeare’s rather than Molière’s. The force of this symbol is that those millions of people around the globe are not asking for anything (think #BringBackOurGirls), they’re just saying they are Charlie. 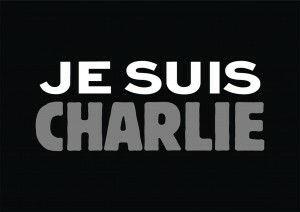 “I am Charlie”: I have the right to say what I want, to express myself, as much as you have the right to ignore it of you don’t like it or oppose your arguments if you don’t agree with me. The success – if we might call this a success – of #JeSuisCharlie lies right here: all those people on Facebook, Twitter, Instagram or else sharing a simple sentence caught in a hashtag did more than any social media strategist could ever hope. They identified to dead journalists who defended what they believe is their most natural right. And they raised their voices in unison to defend a newspaper they probably never even heard of before. What brand will ever be able to claim such an engagement rate with nothing in return?